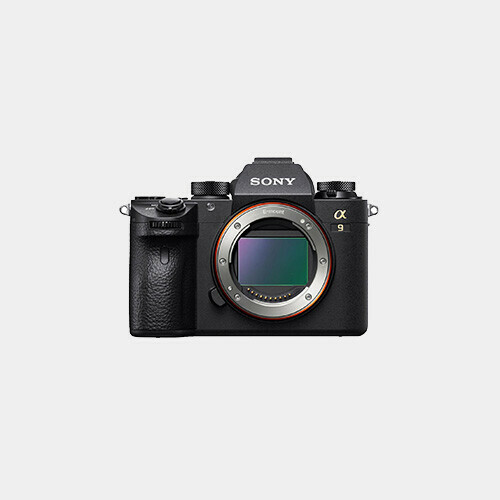 The Sony Alpha a9 Mirrorless Digital Camera takes impressive multimedia capabilities and ups the processing capabilities for ultra-fast continuous shooting. 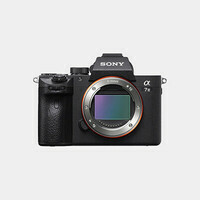 Making use of a 24.2MP full-frame Exmor RS stacked CMOS sensor and BIONZ X image processor, the a9 is capable of shooting at up to 20 fps, recording UHD 4K video internally, and shooting with an expanded sensitivity range to ISO 204,800. 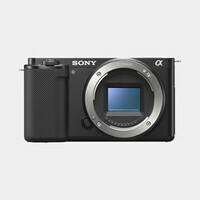 Continuous Shooting: Up to 20 fps at 24.2 MP for up to 362 frames in JPEG format.